Remember the days of buying a printed guidebook at the bookstore, then carefully mapping out every detail of your itinerary well in advance of the trip? Yeah (cough), us neither. Today, technology has transformed how people travel, making it exponentially more spontaneous, collaborative and connected. These shifting traveler preferences are shaking up every corner of the travel industry — and their marketing strategies. Hotels are reinventing themselves to compete with Airbnb, but what about travel booking websites? In our most recent User Engagement Teardown — Expedia vs. Priceline: Whose Marketing Stands Out to Travelers? — we analyzed the marketing strategies of these two leading travel booking sites in the U.S.
We were surprised by what we found: neither of the brands sent a mobile message in the three weeks after we created accounts, completed user profiles, downloaded apps and searched for deals. Perhaps these will come later in the customer lifecycle, but it seems to be a missed opportunity. Reaching today’s traveler — and influencing her pocketbook — happens in the digital landscape. But just showing up or optimizing your site for mobile browsers isn’t nearly enough. When everything from Candy Crush to Slack, weather apps to mobile banking wants to send push notifications, it’s understandable that some marketers worry about overwhelming or annoying consumers. But travel is one of the few industries where users actually appreciate push notifications. Travel and transportation consistently have the highest opt-in rate for this type of communication, at 78 percent. That’s more than double the lowest vertical, at just 35 percent for health and fitness. Of course, what you push matters more than the frequency with which you use this platform. Marketing experts know that personalized push notifications have an open rate that blows generic ones right out of the water. Seize these opportunities to heighten the getaway experience and reinforce your brand as an invaluable tool for all future travel excursions. What separates text messages from other channels like social media, web push and email is the intimacy of the platform: most people think of SMS as a space reserved for their family, friends and the rare brands they truly trust. That means if you can enter this inner circle, your travel brand is naturally imbued with a sense of loyalty and immediacy. Like email messages, SMS messaging is permission-based and requires users to opt-in. Most marketers find that incentives will do the trick, but if you’re able to position a text campaign as targeted to exclusive travelers or a members-only space it can go even farther in engaging travelers. As you design your SMS campaigns, combine a low frequency with a high level of personalization. The number of emails people receive each day, on average, is expected to climb 5 percent annually through 2019, according to a study by Radicati. And while only roughly one-third of business emails are actually opened, what earns them eyeballs is more science than sorcery. 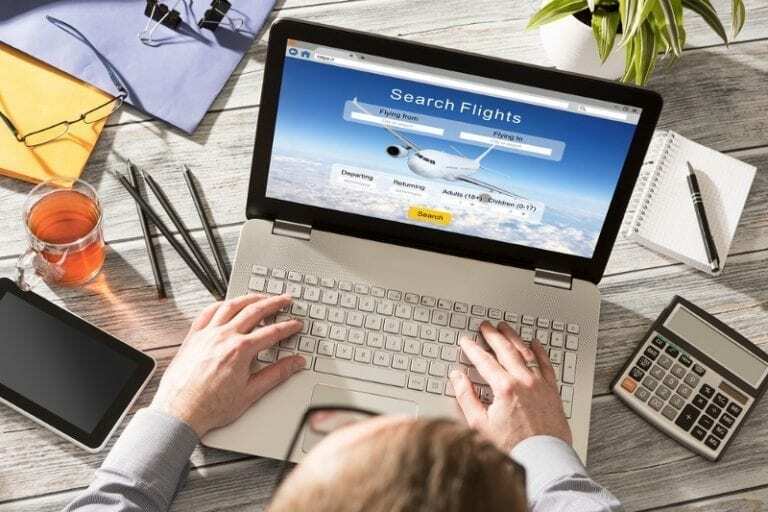 When it comes to travel, these best marketing practices must be combined with the powerful force of automated triggers. According to Epsilon, triggered messages have click-through rates that are 72.6 percent above business-as-usual messages. 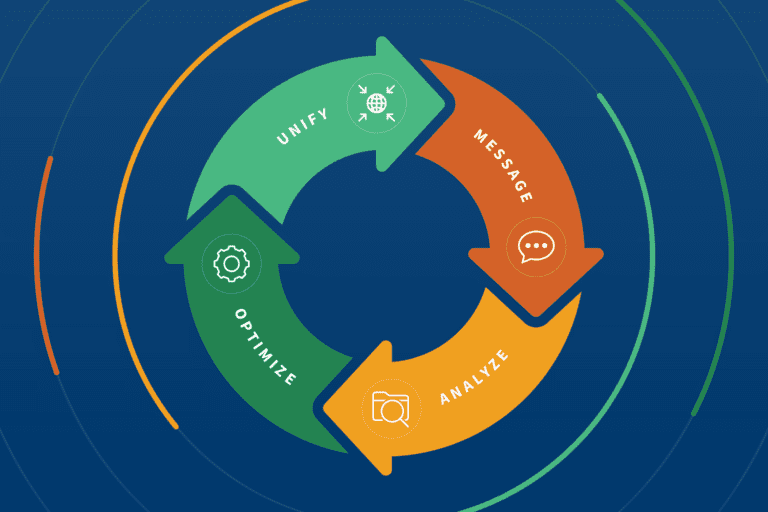 Growth marketing platforms like Iterable help marketers to easily set up sophisticated triggered workflows, so that when a potential customer engages with your brand, she or he can immediately enter into an intelligent, omni-channel conversation. A real-time, personalized response is key here; what travelers seem to want more than anything is the communication from travel brands that resonates with their immediate needs — and automated triggers make it easy to connect with each traveler at the exact place she’s at in her travel journey. Two travel marketing behemoths battle it out in our latest User Engagement Teardown! 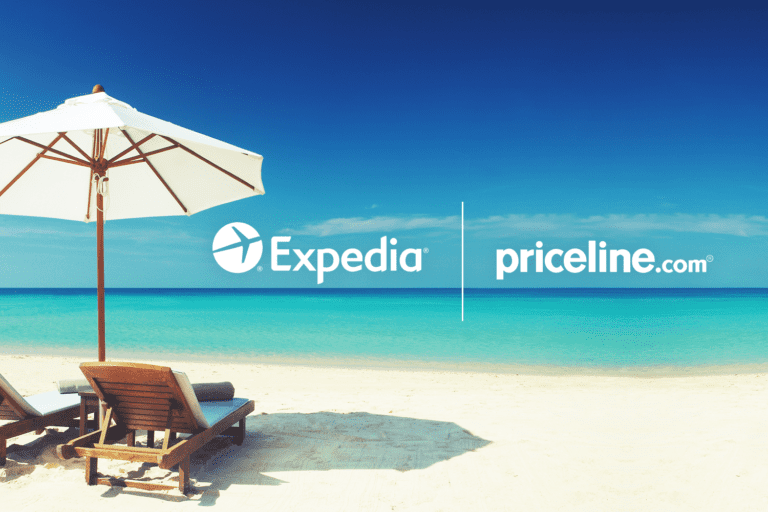 Find out who holds the edge in Expedia vs. Priceline: Whose Marketing Stands Out to Travelers?